There is nothing boring about plants growing, since mine usually don't. Rather, mine sprout and look like little plants, then eventually end up dying because I screw it up somehow. 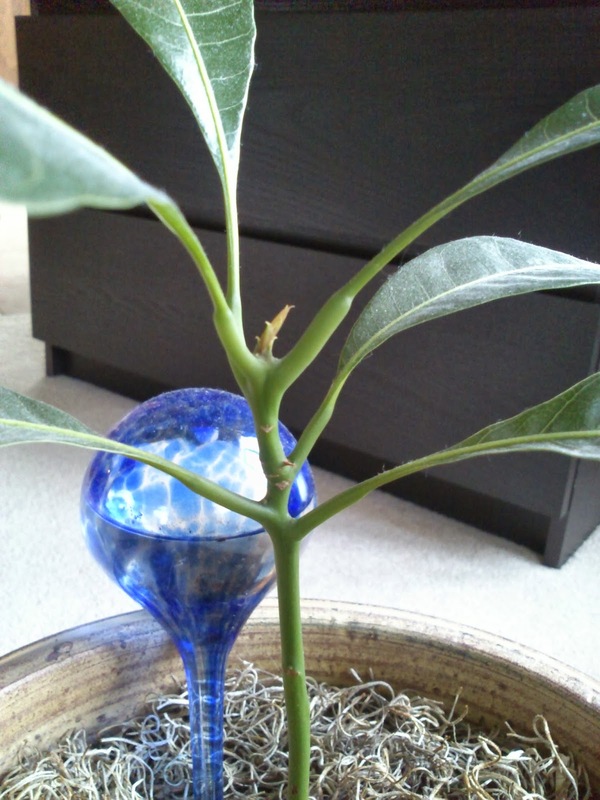 My husband has a plant in our bedroom that I am not allowed to touch, because he knows I'll end up killing it. 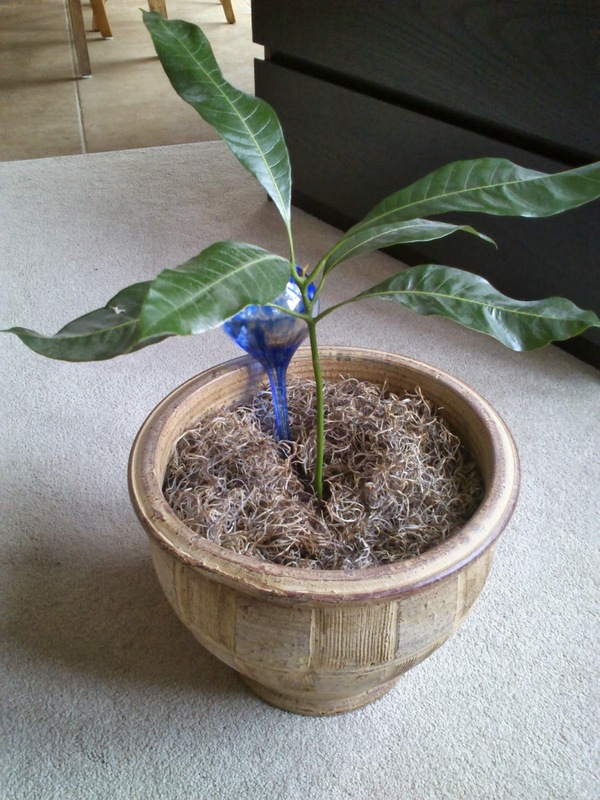 Your mango sprout growing and thriving is exciting! Holy Momma! That is awesome. And I love that your hubby doesn't let you touch his plant... haha! Well, to be fair, the plant used to belong to his mother who passed away a few months ago. I think if I killed her plant, we'd need relationship therapy. No... I think this might be why we are friends.